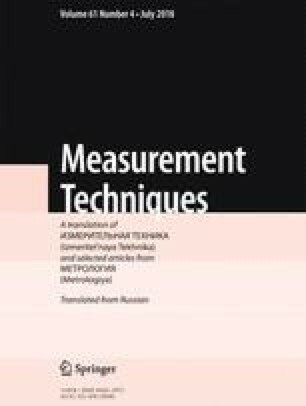 Problems related to estimation of precision in connection with revisions to the Guide to the Expression of Uncertainty in Measurement are considered. Translated from Izmeritel’naya Tekhnika, No. 4, pp. 7–12, April, 2018.